Jade Integrated Health is excited to host our 2nd Annual National Women’s Health Week. This week is focuses on women’s health throughout the lifespan. We want to answer common questions, provide research-supported information, share wellness ideas that fit your life and introduce our community to women’s health provides at Jade and beyond. Join us for this week-long social media extravaganza. Follow us on Facebook and Instagram for women’s health videos, blogs, articles, jade insights, community resources, regional/national organizations and more! This week will be split up into seven parts. Each day will be focus on an important age range within a woman’s life. This timeframe may be important due to hormonal shifts, typical major life events or transitions or other pivotal changes. Stay tuned to all seven days and learn about women’s health throughout the lifespan. Tune into facebook and instagram for blogs, videos, resources and more from Jade providers and other Women’s Health providers in our community. Did we miss something?? We would love to hear your questions and suggestions. Email us (reception@jadeintegratedhealth), message us on facebook or instagram or comment on a post. We would love to get our experts on your women’s health questions! Curious about other how Jade Integrated Health can help you? Here are a few of the more common ailments we see Women’s Health Patient for and links to each services website. Meet our Team of Experienced Providers! 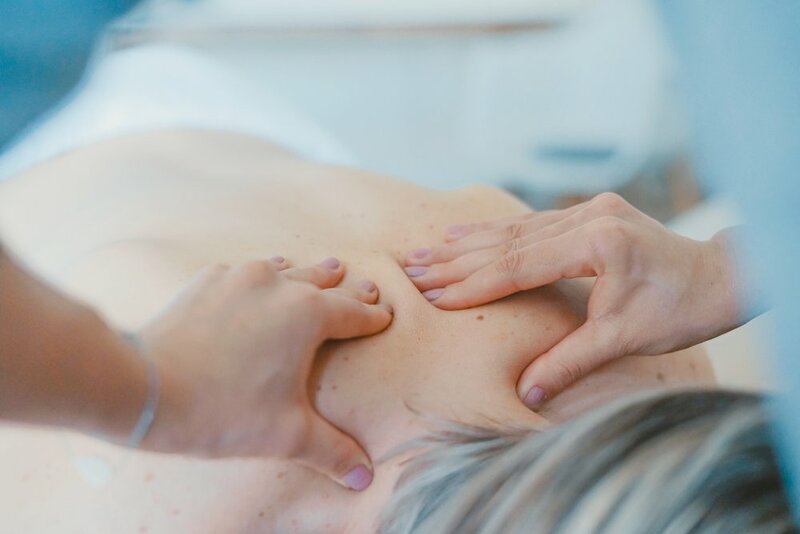 Acupuncturist, physical therapist, herbalist, yoga instructors, massage therapist, pilates instructors, qigong practitioners, office dogs… we have it all! Click the link below and meet the team! Follow us on Facebook and Instagram for all posts and videos! Thank you for supporting Jade Integrated Health and other women’s health providers in our community!